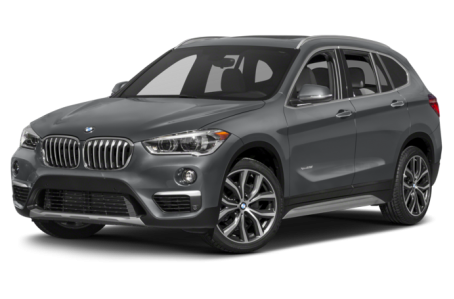 The 2018 BMW X1 is the smallest luxury SUV in the lineup. It competes with the Mazda CX-3, Mercedes-Benz GLA250, and Lexus NX 200t. Front-wheel drive is standard, while all-wheel drive is available. M Sport suspension and sport seats are also available. Two trims are available: the sDrive28i and xDrive28i.